Everyone can make money on Fiverr if they have one or two digital skills. Today thousands of Freelancers are making 6 figure income online from Fiverr. Fiverr, since its launch in 2010 has become a significant freelance marketplace. 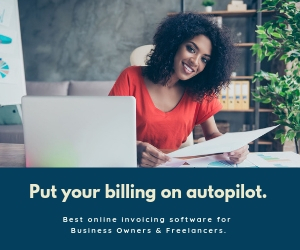 Not only did it establish credibility within a short span of time but it also has emerged as one of the go-to platforms for the freelancing beginners. 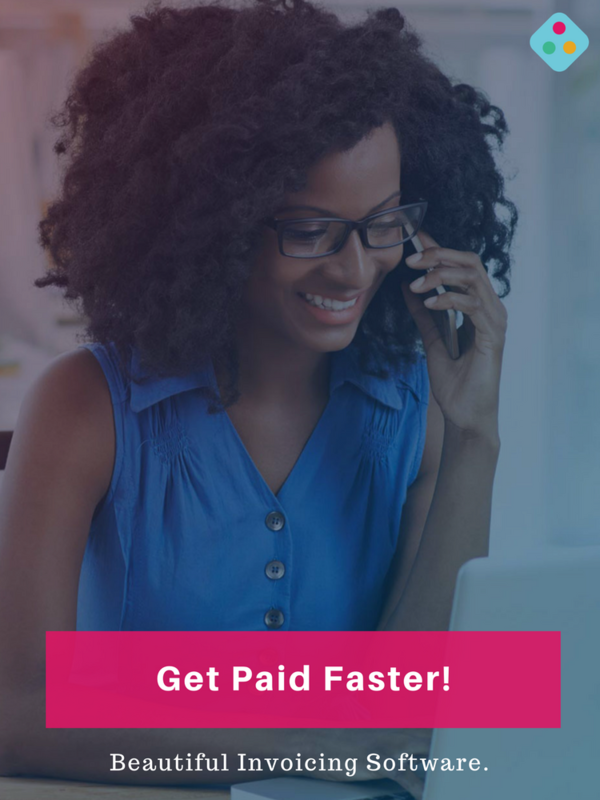 So, can you make money on Fiverr in 2019? Definitely, but the level of difficulty will vary from service to service. Based on my experience as a buyer and seller, I truly do believe that there is still space in the Fiverr market and the tips shared in this post will help you achieve some great results. Fiverr is an online platform where users sell their products and services for $5 each. Fiverr brings together buyers and sellers from all over the globe. 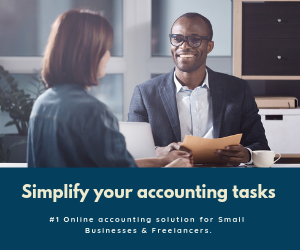 Earning five dollars per task may not sound like much, but those little sales can add up to hundreds of thousands of naira very quickly if you know what to do. Regardless of your skill level and experience, there something you can offer the global market for outsourced services on Fiverr. The available services range from business promotion, social networking and advertisement to funny videos, graphic design and translations to mention just a few. These offered services are called “GIGS” on Fiverr. Also Read: How To Make Money With Google AdSense In Nigeria. 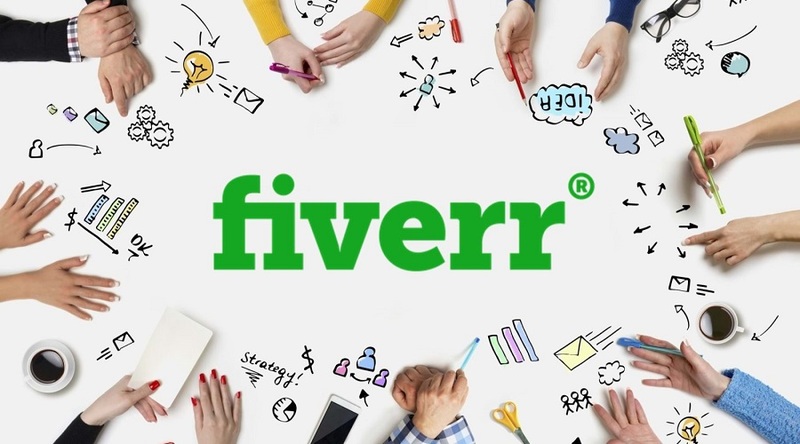 The major concept behind how Fiverr works is similar to other online marketplace platforms. A service offered on Fiverr is called a Gig. 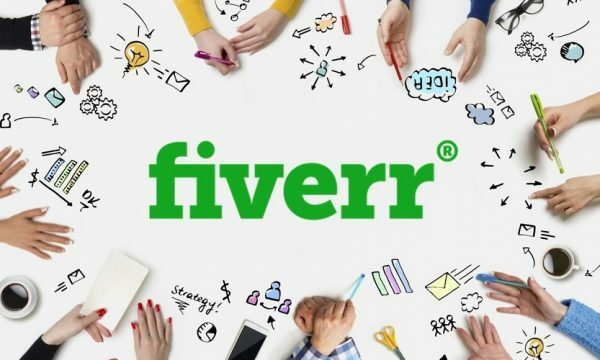 The service is offered by the Seller (freelancer), and bought by the buyer(employer) Five dollars is the popular starting price for offers on Fiverr. Before you are able to buy or sell anything you must first sign up. On Fiverr, buyers are able to browse and search for Gigs they wish to buy. When a buyer is ready to make a purchase, they make an order and then proceed to checkout to pay. All purchases are subject to a processing fee, Fiverr charges the buyer $2 processing fee on each purchase and 5% on purchases above $20. Sellers keep 80% of each Gig they sell after they have successfully completed and delivered the task. If you want to make money on Fiverr then first step is to signup on Fiverr. Only registered users can buy and sell on Fiverr. After successfully signing up, and confirming your account with a registration link that will be sent to your email. 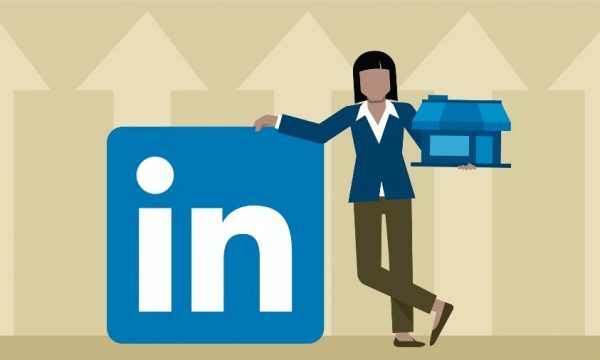 After this, you will need to create your seller profile. Your profile is how you present yourself to the community. You are encouraged to present yourself in a professional manner. A Gig is a service offered on Fiverr’s website. For example, a Gig can be something as simple as “I will do a guest post on my business blog for $5”. Sellers have the option to choose their starting price point. Sellers can even offer multiple price ranges by using Gig Packages. With Gig Packages, they can offer buyers different service packages at different prices. After signing up and doing all the necessary account setup process, you just need to wait for your first order from a customer. To make this happen faster, try to promote your services where ever you can. Enter some unique description to attract more customers and use some good images or videos. Once you get your first order, try to make your first customer as much happy as you can and don’t forget to ask for positive feedback or review. Why is it that some Fiverr gigs have endless orders queued up, while other almost identical gigs can go months without getting a single sale? The answer is visibility. 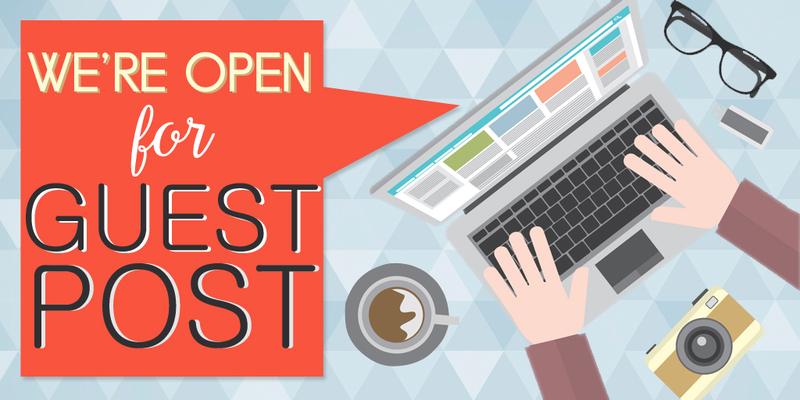 Applying these tips will help you create a Fiverr business that stands out among the crowd. One of the best tools you can use to improve your chances of getting noticed and making sales is writing an SEO friendly title and descriptions for your gigs. A great trick to ensuring you come up with a great title is to look at the title and descriptions of other high performing gigs in your Fiverrs category or sub-category. Do the same for the gig description that you did for the title. What words appear most frequently among a dozen or more successful sellers? These sellers aren’t working together, but a meta-analysis will show that they all have some things in common. There’s a reason for this. Good reviews build confidence and make clients more likely to buy. From my experience, around 60% of clients who order on Fiverr will leave a review, so you can almost double the number of reviews to get a rough idea of how many orders a specific gig has amassed. Do everything possible to take care of your clients and earn their 100% positive, five-star reviews, and don’t start buying or creating fake reviews. It also makes sense to follow-up with customers after the order is delivered so as to build a good customer relationship. Fiverr loves fast delivery. Delivery time is one of the factors that affect Fiverr’s internal search ranking. 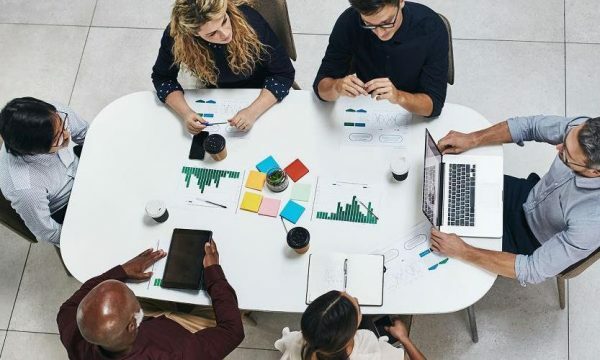 If you want your gig to be ranked high among all sellers by the level of quality as judged by Fiverr’s ranking algorithm, then you should strive to deliver as fast as reasonably possible. Depending on what you’re offering, you can set a minimum delivery time of 2 days to give yourself some wiggle room for when you’re sick or just having a really bad day. You can also choose whether or not you’re going to offer extra-fast delivery for an extra fee. Customer service is really important. Communicate quickly and be charming. You have to make them feel special and important, because the truth is, they are: your livelihood of Fiverr depends on positive reviews and repeat clients. Even when you’re in a rush, using polite language like please and thank you will help your buyer feel valued. It will also encourage buyers to use the same type of language when addressing you. There are a time and place for telling bad clients to jump off a cliff, but that should be an absolute last resort. The #1 rule of selling on Fiverr is simple: Be awesome and deliver a great product. Every client you meet will want pure awesome-sauce every time, and if you’re not giving that, they’ll go somewhere else. There’s plenty of room for mediocre sellers on Fiverr, but if you want to stand out from the crowd, you need to be real, really good at what you do. And finally, always remember that Fiverr is a means to an end, not an end in itself. For your sales to be consistent, you still have to do your own advertising. If you’re a writer, start a blog and use it to promote your Fiverr page. If you don’t like to write and enjoy speaking, start a podcast.